Did you just realize that you can’t send 2,000 emails from Outlook Express? No problem – just send your email list & message to us with any logos/graphics and we’ll set up the entire job for you AND will provide you with tracking data so you know who viewed your email and even what they’re looking at. It’s just that easy. All jobs are tested & retested by our support staff to ensure the highest level of quality control. You can just email your files to us and have our skilled team set up your job, or you can upload your email message & list right here through our website. We can send literally millions of emails per hour. We can convert your Word or PDF document to HTML so your recipients can view your entire message within the body of your email. Most jobs are running in 60-90 minutes. We have extensive merging capabilities to personalize your messages for each recipient. All graphics, logos and photos maintain their maximum resolution for the most vivid full colour presentation possible. Detailed tracking reports showing you which emails were undeliverable, which emails were opened, and even what links & images your recipients view. 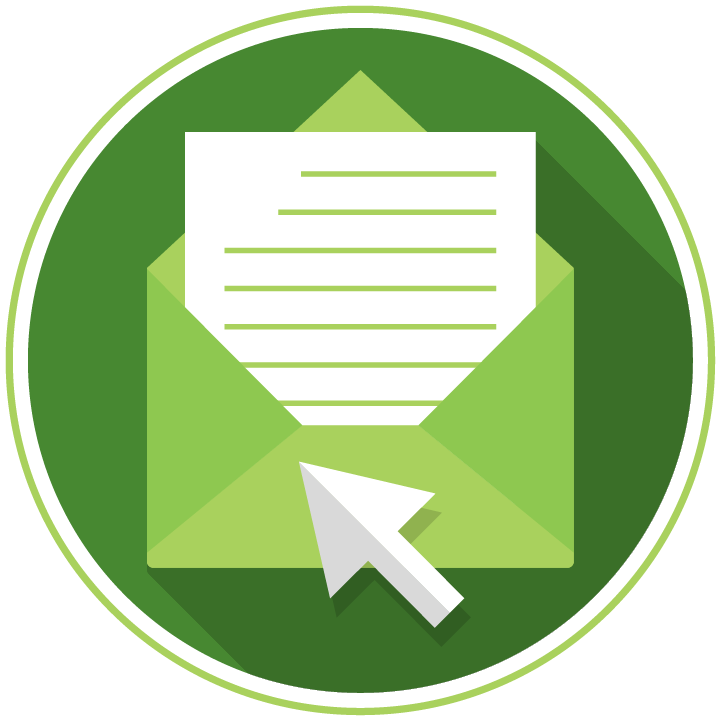 We can help you to work within the boundaries of today’s email regulations and will manage your Unsubscribe system.